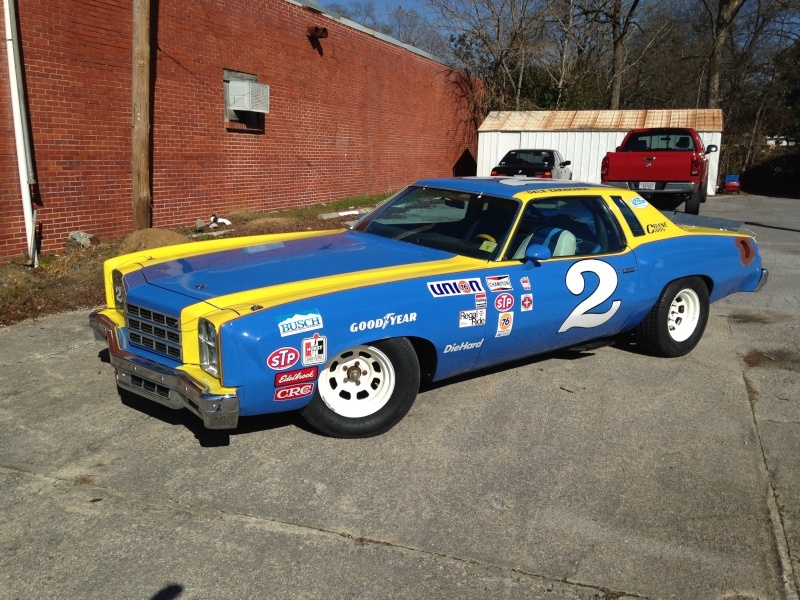 77 Monte Carlo nascar tribute in Dixie. hello. we are stoked to be part of the A Body community. 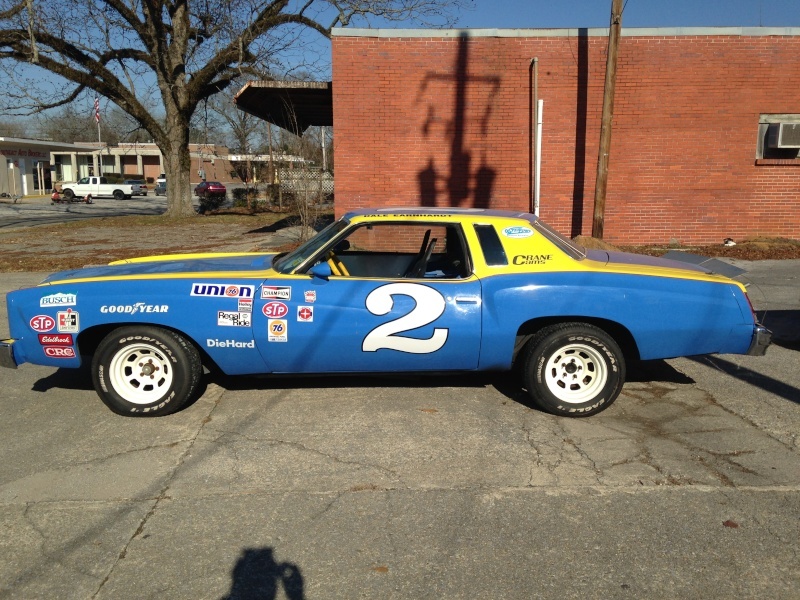 we have bought and improved this 77 Monte Carlo as a replica of earnhardts 1979 nascar rookie car. When purchased it was basically a paint Job tribute but we wanted more authenticity. 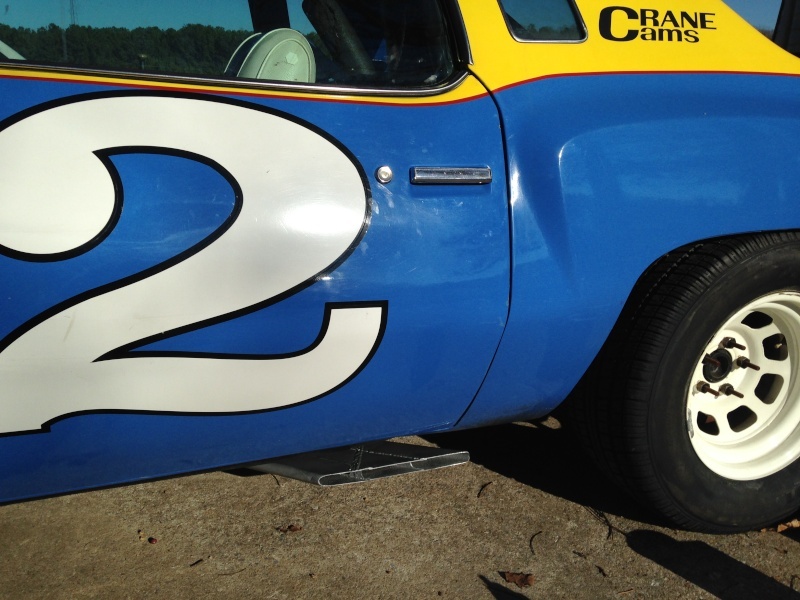 we plan to drive her on the hotrod power tour this year and promote our business. 330 horse crate motor, rock crusher 4spd, cup car boom tubes, full cage, lowered susp. Full urethane bushings, front/rear sway Bars. Quick fill fuel access. we still have more to go. Is crazy fun to drive it really turns heads everywhere we go. We are looking forward to completing it for the power tour. OK Now going to try again to post pics. 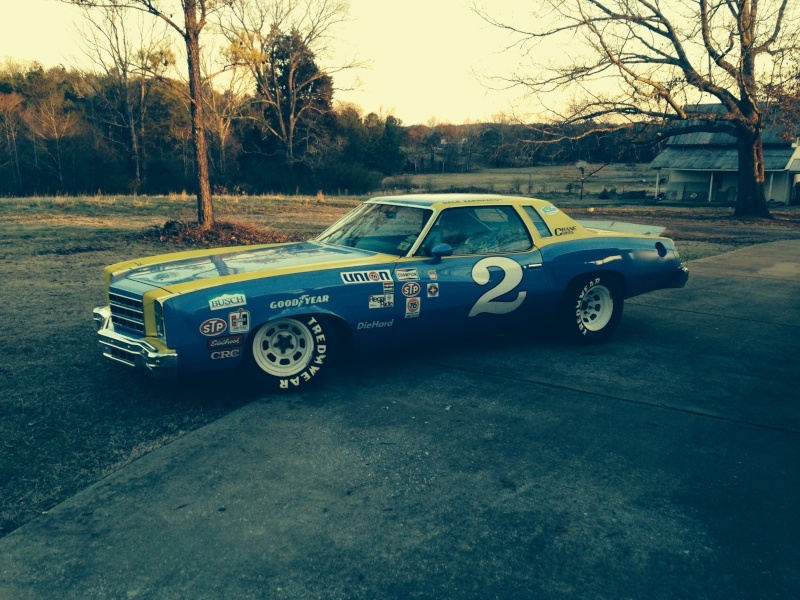 Re: 77 Monte Carlo nascar tribute in Dixie. Sounds cool, can't wait to see pictures. Hey thats pretty cool! 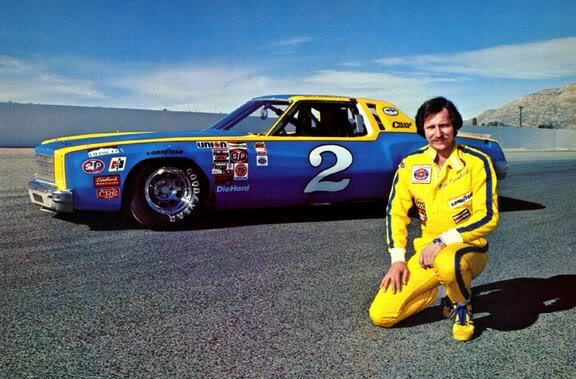 I have a 1/24 diecast of that. Hope you have a good motor too back up the looks! 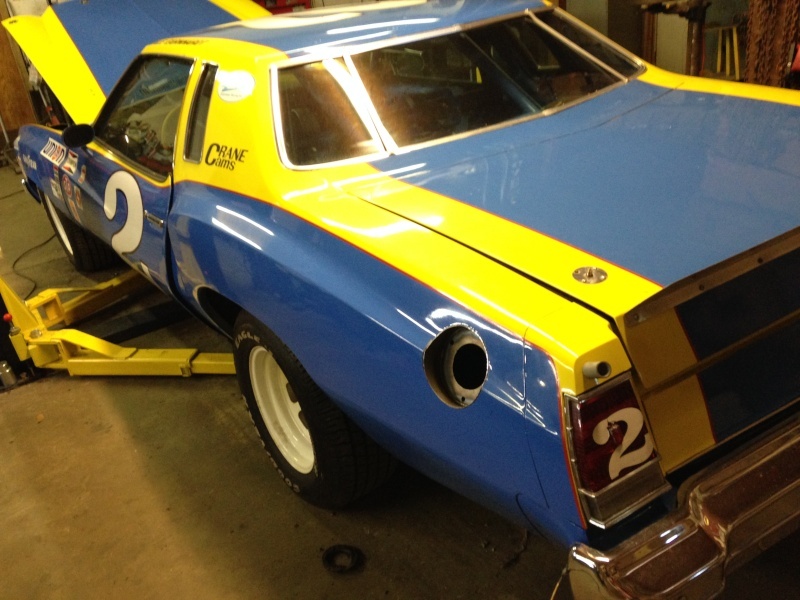 Authentic Cup car boom tubes sound great! THis is how it looked when we got it. Way up in the air, no exhaust, needed susp overhaul. Tires too small. I think we have it dialed in now. That is pretty cool. It looks great. Any shots of the interior and engine? » New Sumo Bezel Insert - Classic or Nascar? » Dixie shoots on J.R.